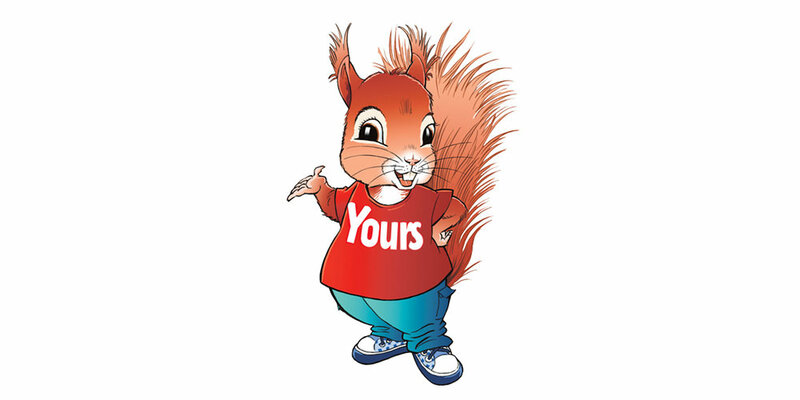 Competitions > Where did you see Sammy Squirrel in Issue 210 of Yours magazine? Where did you see Sammy Squirrel in Issue 207 of Yours magazine? Where did you see Sammy Squirrel in Issue 220? Enter below to win £100! Enter the answer and your details below and you could win £100!